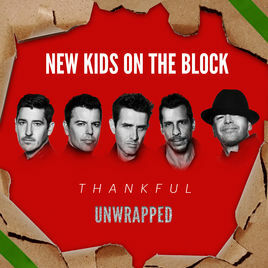 The New Kids on the Block released 3 new holiday songs as a part of an updated release of their album "Thankful". This version is called "Thankful Unwrapped" and is available on iTunes and Amazon. You can also buy the 3 songs ("Unwrap You", "One Night of Peace" and "December Love") separately at the links above as well. JT Podcast on 100.3 Jack FM in Dallas recently interviewed Joey about his new show "Return of the Mac". He talks about having his family on the show, how they decided on the name "Return of he Mac"and if he knew it the name of a 90's song by Mark Morrison, and more. Click here to listen! 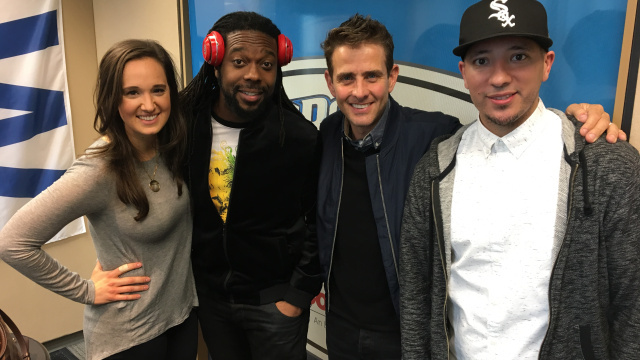 Joey was recently interviewed by Mix 96.5 Houston. They talk about Return of the Mac, Joey looking young for his age, what actor Joey would like to play him, and his Patriot outfit he wore in Houston before the Superbowl. Click here to listen! Joey was recently interviewed by Kirsten Joyce and Michael Stevens on 8 News Now Good Day in Las Vegas to talk about "Return of the Mac" and more. Click here to watch! 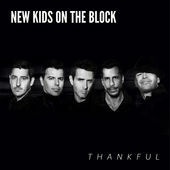 The New Kids on the Block just released the second single from their upcoming EP called "Thankful". Here is the title track! Joey was interviewed on BUILD Series today. 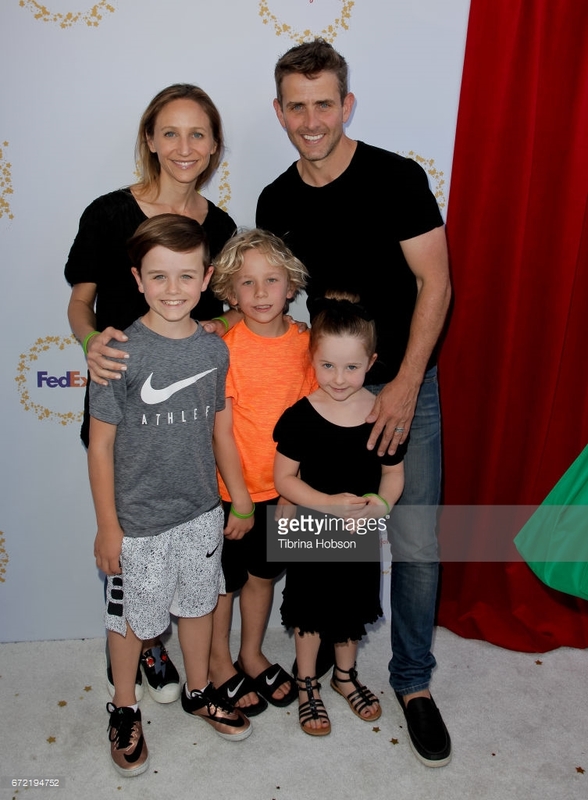 He talked about his new TV show "Return of the Mac", the new New Kids on the Block EP "Thankful", the upcoming tour with Boyz II Men and Paula Abdul, what's in store for this year's NKOTB cruise, balancing his career and home life, whether or not he will do broadway again, his favorite TV shows, would he be interested in writing a book in the future and more. Joey answered some questions with from the fans on Facebook Live. Check out the video below! Watch Joey McIntyre on "Burger Run with Jimmy Dunn"
Joey was recently interviewed by B98.5 to talk about Return of the Mac, NKOTB, having his family on the show, gifts from his fans and more. Danny is raffling off tickets and meet and greet passes for each show on the Total Package Tour. The proceeds will benefit Remember Betty. Click here to enter! 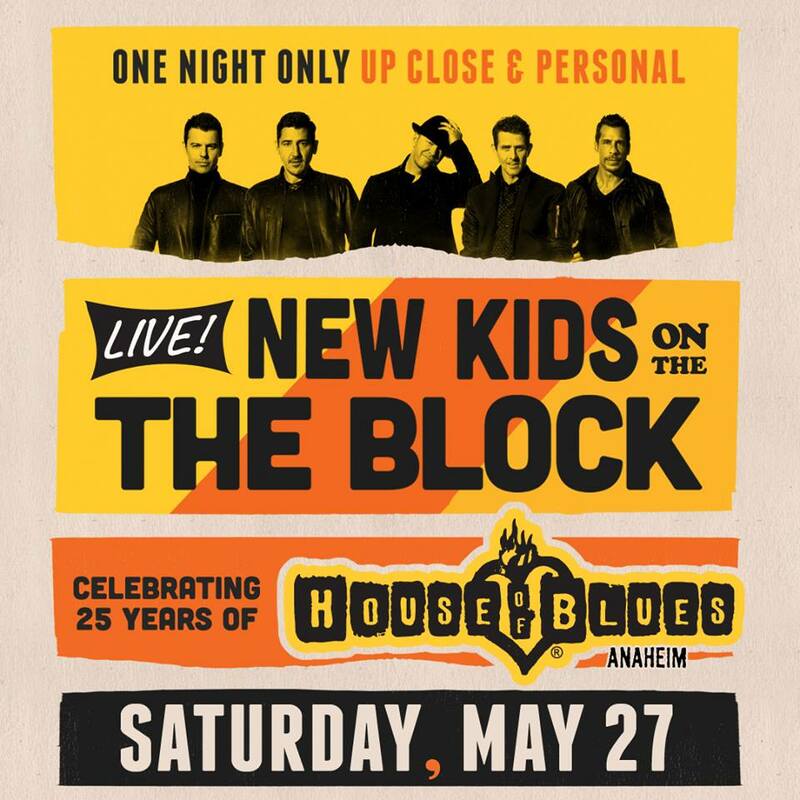 The New Kids on the Block Cruise 2017 has been announced! The dates are October 19-23 from New Orleans to Cozumel, Mexico. Check out http://www.NKOTBcruise.com for all the details and to book! Donnie was a surprise guest on the Rachael Ray show today. 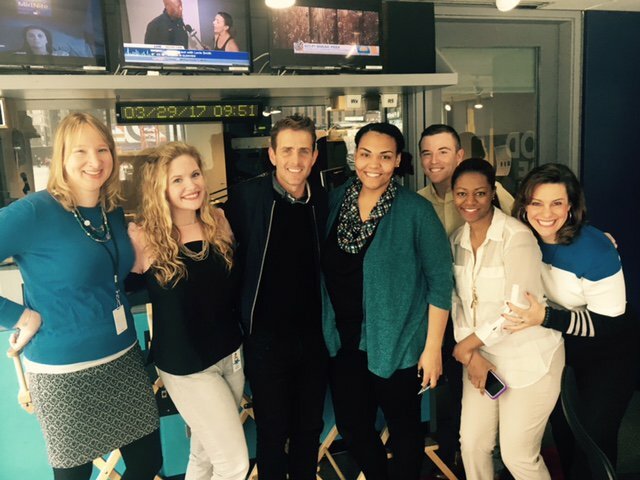 They talk about the upcoming NKOTB tour, the New Kids cruise and he turns the tables and asks her some questions. Check out the video here! Joey was interviewed by "In The Loop" with John and Cody (CBS Houston). 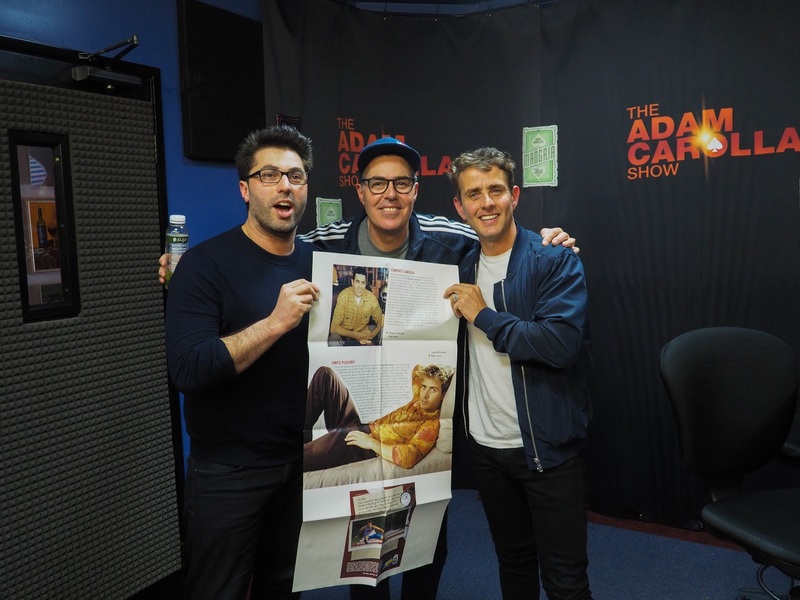 They discuss his love of the Patriots, his new show "Return of the Mac" on PopTV, and what it's like touring again.